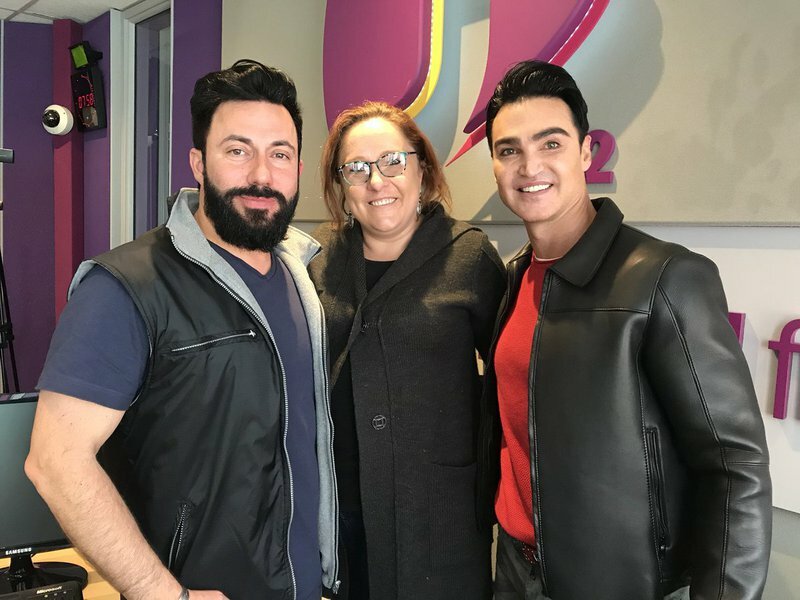 Martin Bester surprised 34-year-old virgin Michelle with a full make-over experience by Glam Guru Hannon Bothma and we cannot wait for the video and pictures to follow. Martin Bester recently received many answers when he asked listeners what they have never done, but it was a Michelle who really caught Martin's attention. Michelle is a 34-year-old virgin. READ ALSO: Complete the sentence: "Never in my life have I…"
Martin invited Michelle to the show on Thursday and our SMS and Whatsapp lines were flooded with hundreds of questions for the 34-year-old. She even received a few date proposals. Martin roped in fashion expert and celebrity stylist Hannon Bothma to give Michelle some fashion tips in studio. Hannon also offered to give Michelle the full Glam Guru experience! We are sure the pictures and videos will be mindblowing - we will definitely keep you updated. READ ALSO: Did Ed Sheeran just confirm he got married in secret? Be sure to follow Michelle's full makeover journey on Breakfast with Martin Bester's social media pages.